Galilee Medical Center is excited to announce the new Center for Maxillofacial Surgery, Mouth, Jaw and Dental Medicine. 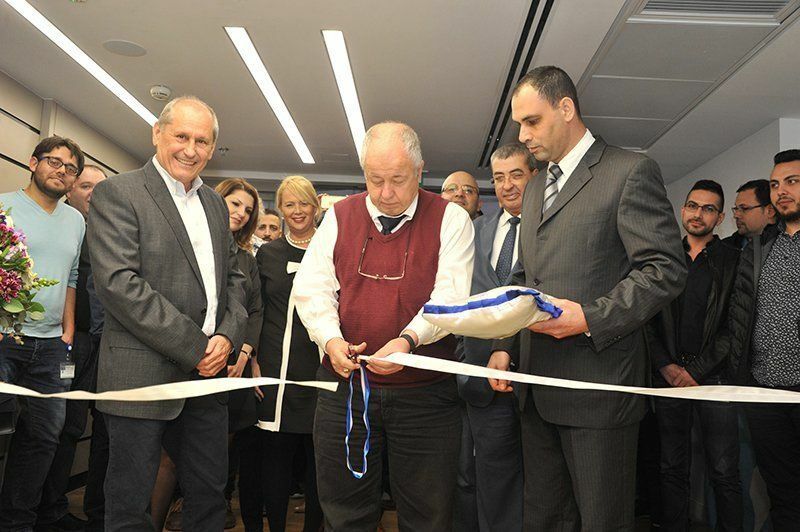 Under the Leadership of Professor Samer Srouji, the new center is multidisciplinary and offers new advanced services, some of which have been unavailable until now for residents in the northern region of Israel. In the last five years, with the arrival of thousands of wounded Syrian patients, this new center has gained an international reputation in caring for trauma patients, particularly those with complex reconstructive surgeries. 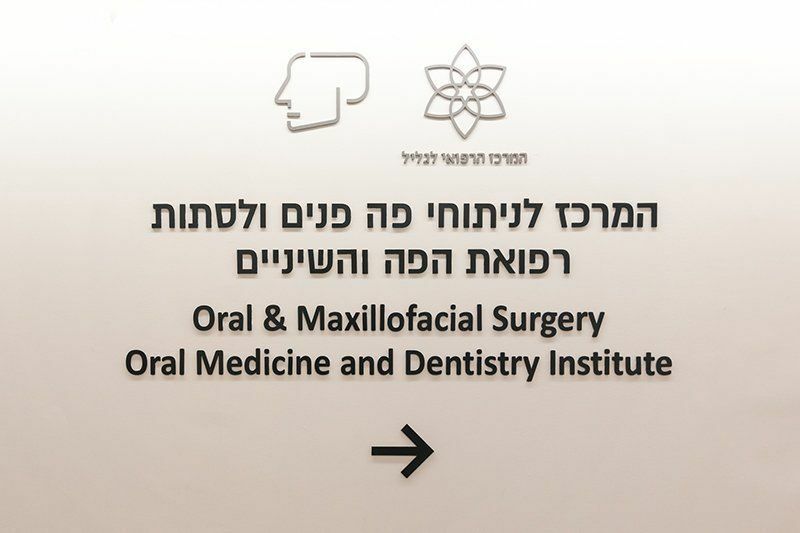 Professor Srouji was invited to lecture at NATO among many other places, and is head of Maxillofacial Studies at the Bar Ilan University Faculty of Medicine. The new center is an enormous advancement for the hospital and to the residents it serves. The Friends of Galilee Medical Center are proud to be part of this important project. With support of friends and donors, the donation of cutting edge medical equipment from Henry Schine, one of the largest dental suppliers in the world, has been made possible. The Friends have also supported the furnishing of the new center to the benefit patients and their loved ones. We are proud to share the opening of the center, and look forward to providing the best possible care to our patients through these new advanced services.